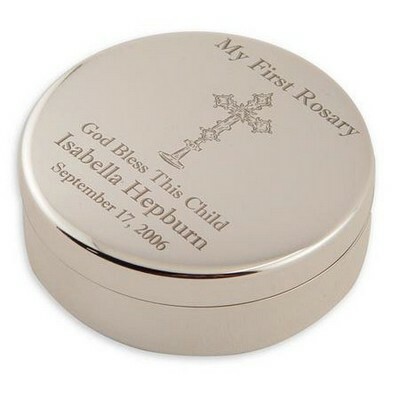 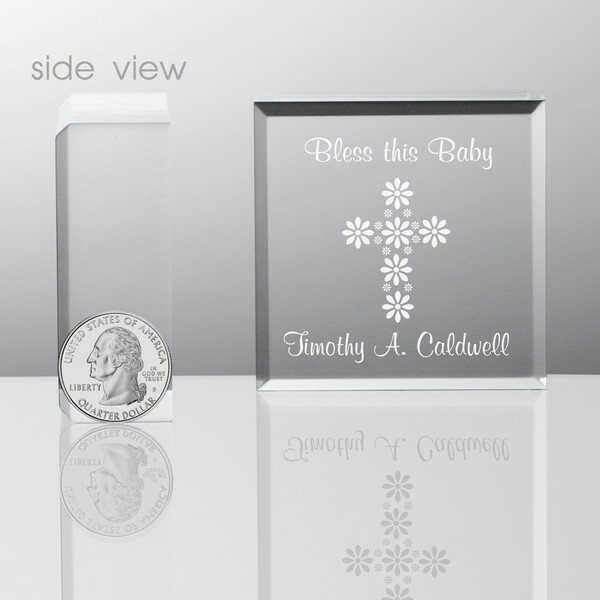 This Tiny keepsake is decorated with a floral Cross, and reads Bless this Baby along the top. 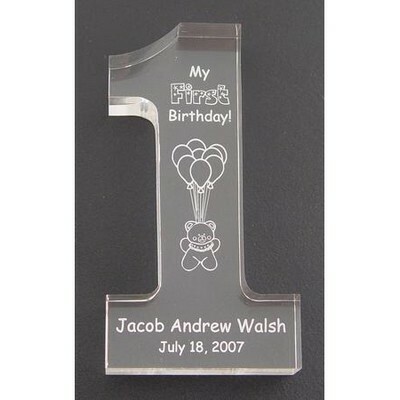 This small keepsake will surely be treasured for many years. 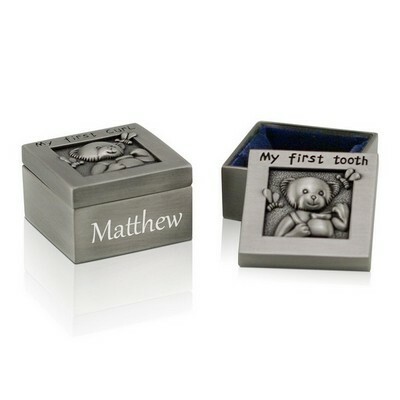 These adorable keepsake blocks come with a velvet pouch to keep them dust free. 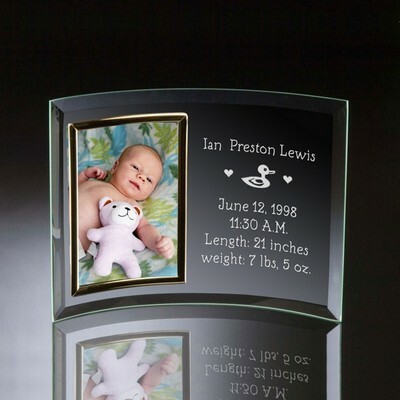 Blocks measure 2 1/2" x 2 1/2" and are 3/4" thick, so they can stand on their own. 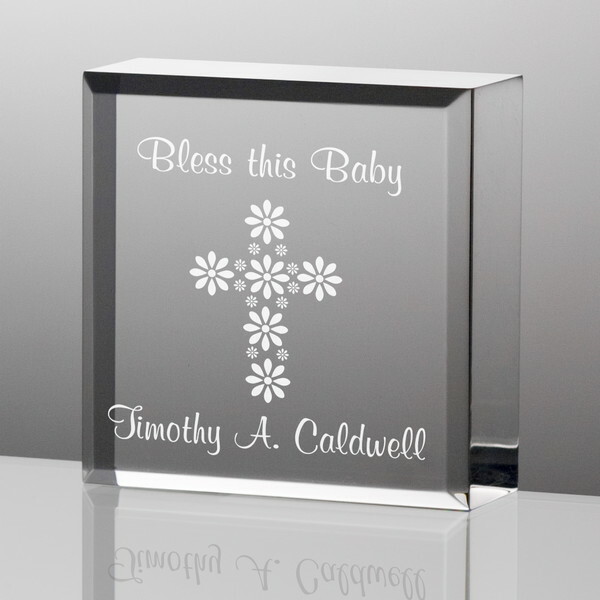 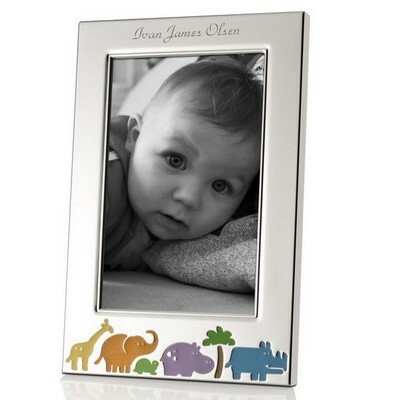 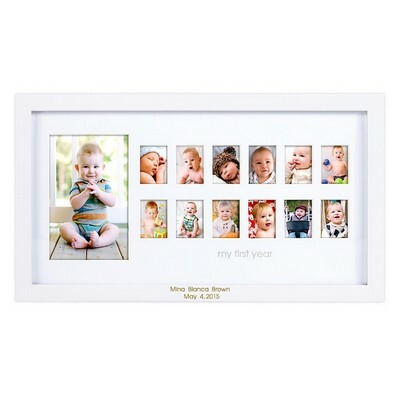 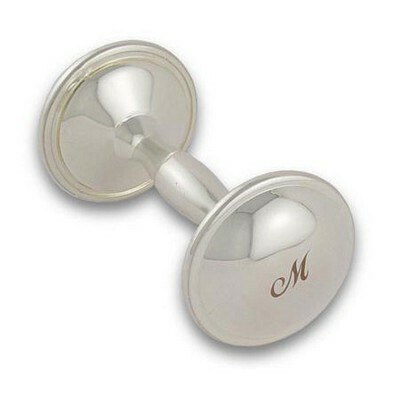 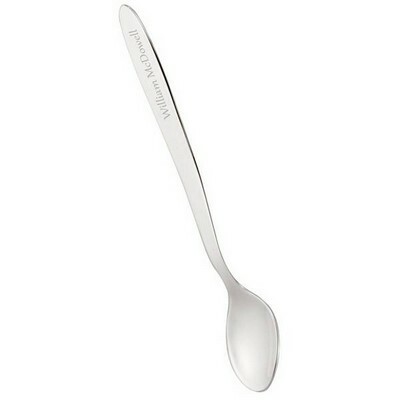 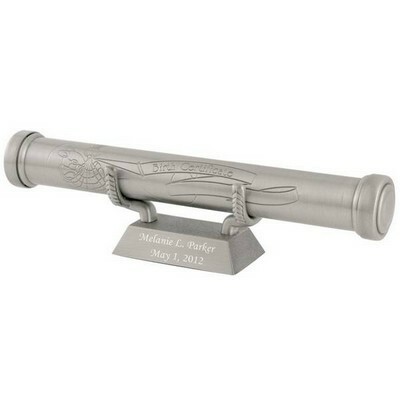 Personalize this gift with the recipients name. 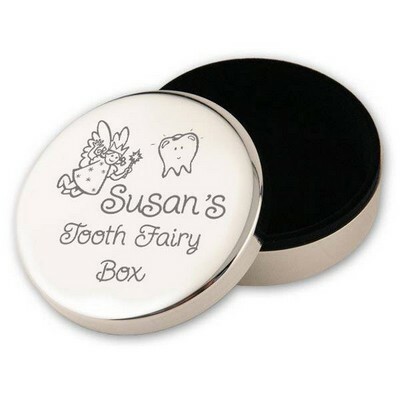 You can earn 24 MG Rewards Points on this product!